« A Little Out of Season!!! 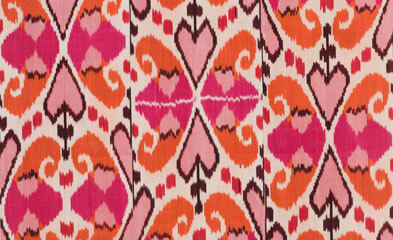 My heart felt like it was skipping beats while I toured the web site of Madeline Weinrib. Her ads in Veranda have always stopped my page turning. LOVE THEM!!! There is nothing ornate or complicated about the designs…just simple repetitions. The color palates are equally simple…four colors at most.